Every classical music fan knows the great violin concertos – Mendelssohn, Bruch, Tchaikovsky, Beethoven, Brahms, and so on. 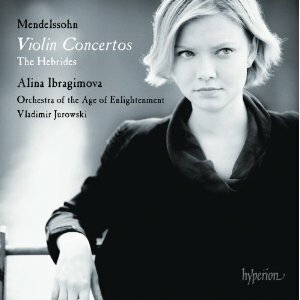 But here are ten lesser-known concertos (or individual movements) which deserve more attention. 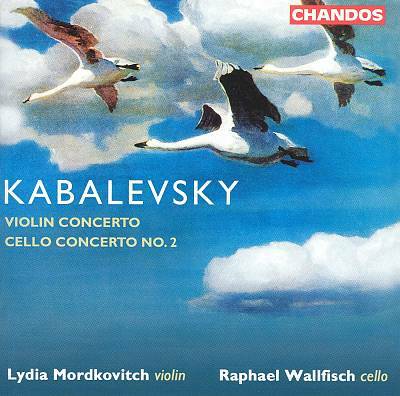 Kabalevsky, second movement of Violin Concerto in C major, op. 48 (1948). Achingly beautiful. I could die to this music. And I do, a little bit, whenever I hear it. 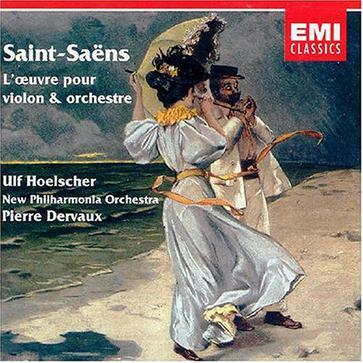 Saint-Saens, Violin Concerto no. 1 in A major, op. 20 (1859). Astonishingly condensed, utterly lovely. One of my favourite pieces of music. Mendelssohn, Violin Concerto in D minor (1822). 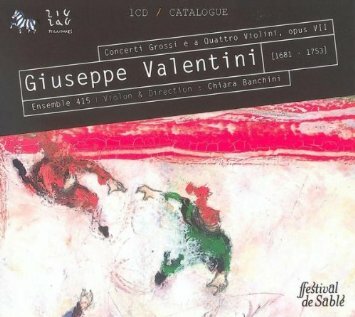 Valentini, Concerto for Four Violins in A minor, op. 7 no. 11 (1710). Lush baroque gorgeousness. A four-violin, seven-movement spectacular – the seventh movement is particularly spectacular. 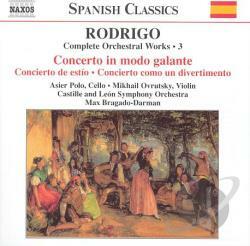 Rodrigo, first movement of Concierto de Estio for violin (1944). Thomas Shaw, second movement of Violin Concerto in G major (c. 1785). I hate listening to this by myself: it’s the kind of thing I want to share with someone special. 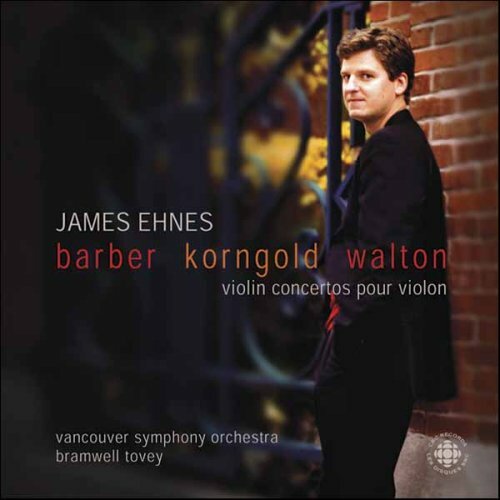 Korngold, last movement of Violin Concerto in D, op. 35 (1945). 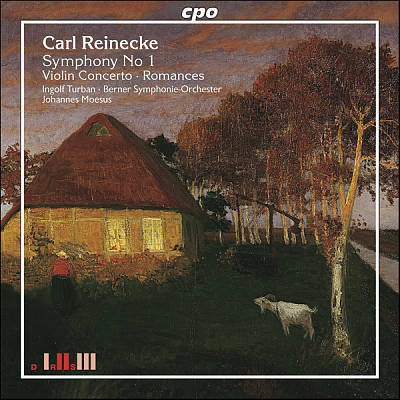 Reinecke, last movement of Violin Concerto in G minor, op. 141 (1876). How this isn’t a classic I do not know. 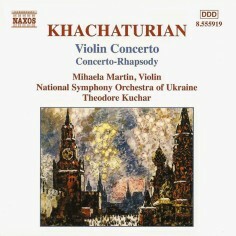 Khachaturian, last movement of Violin Concerto in D minor (1940). Glazunov, Violin Concerto in A minor op. 82 (1904). 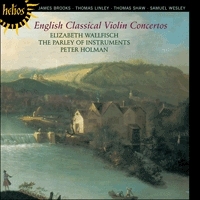 The epitome of the Romantic violin concerto.